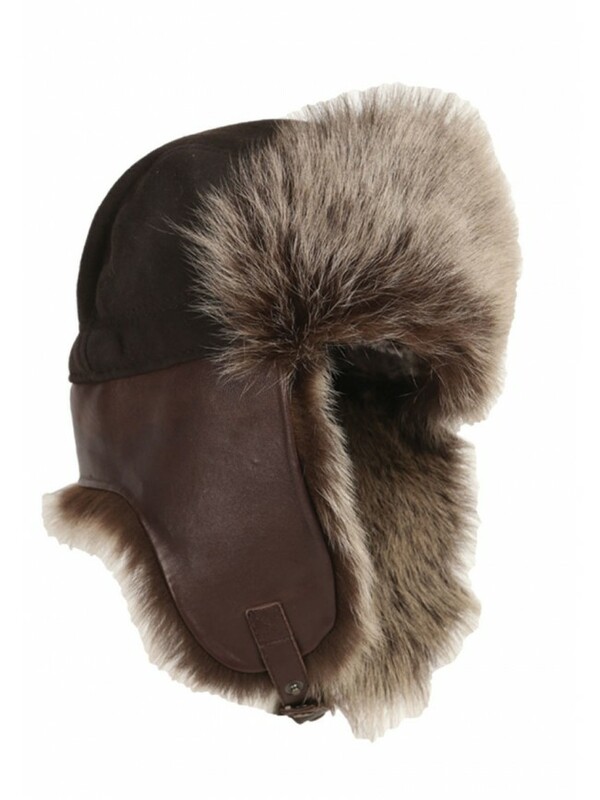 If you want to stay superbly warm, this hat with aviator style is the right one to pilot winter weather with confidence. 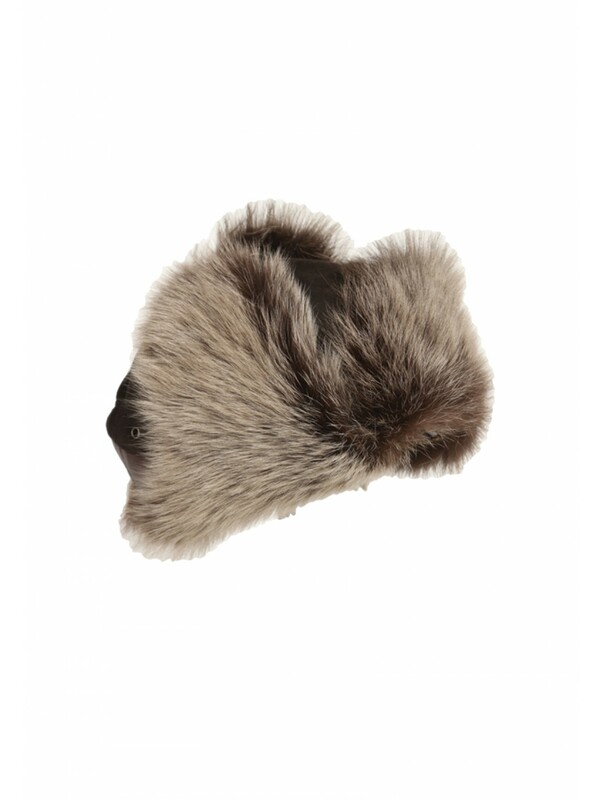 Crafted from durable, insulating sheepskin. 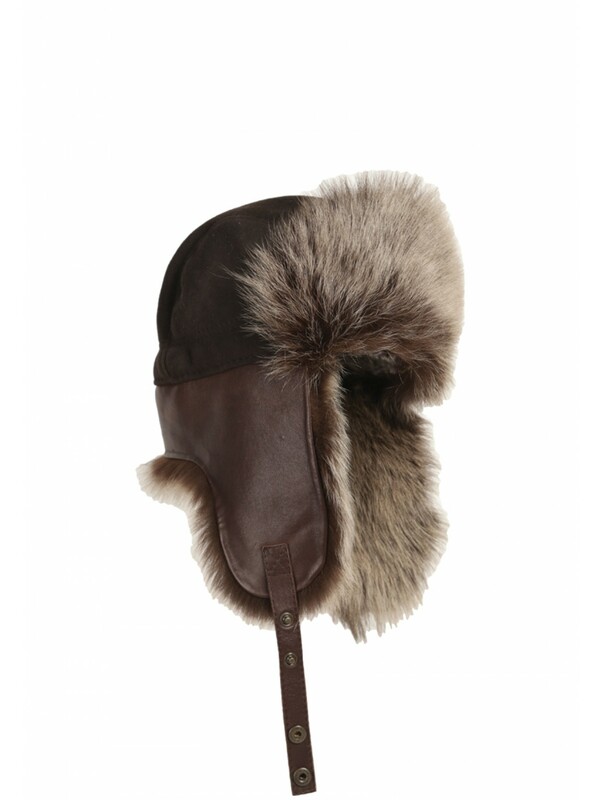 Wear the earflaps up or tied beneath your chin--whatever the day's adventures call for. 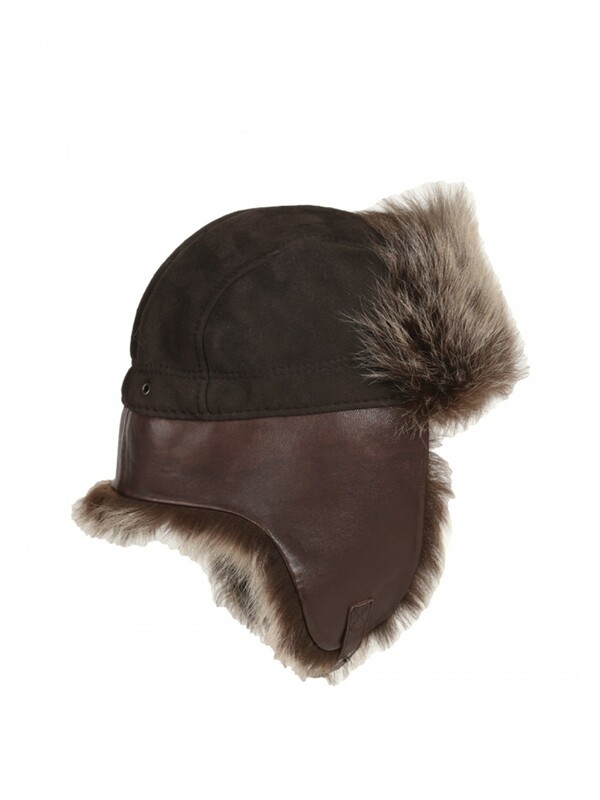 Stay warm in this luxe shearling hat.